The process works similar to leasing a car. Our program offers families that have some money to put down and poor credit a chance to move into their home today without having to qualify for a mortgage loan. In addition, a portion of your monthly rent and your initial down payment goes towards the purchase of the home. Our program has helped future homeowners save up to $27,000 in a 3-year lease that is then used towards the purchase of their home. 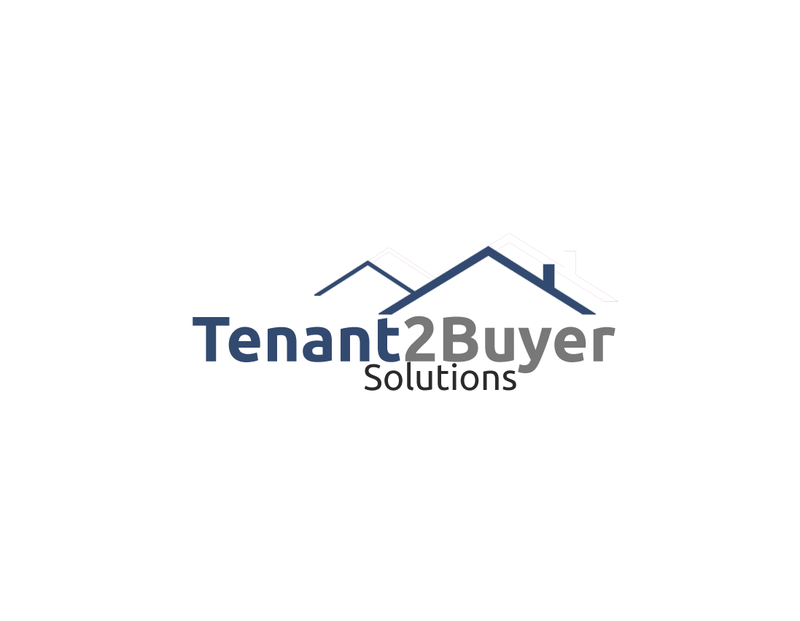 What happens if during your tenancy things change? You’ve been transferred to another job, your family doesn’t like the neighbourhood or you just simply changed your mind? No worries, our agreement does not lock you in. It’s an option, not an obligation to purchase the home. Many people believe there is only one way to become a homeowner; and that is getting a conventional mortgage through a bank. The common issue many people experience, especially in Canada is the strict criteria used to determine who will get a loan and who will have to rent. What happens if you do not get approved by the Banks? What are your options? 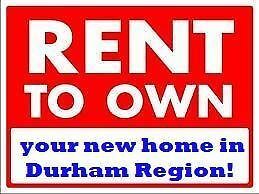 In the past that was the case, but with a Rent to Own program that fading dream can now be turned into reality. • Lack the down payment that the bank is looking for a conventional mortgage? • Have credit issues as a result of bankruptcy, divorce, job loss or health issues? • Have a good income but have no credit history or poor credit rating? • Have your own business? • Have a monthly household income 3X more than the monthly rent? • We make it easier for you and your family to be qualified and get into a home today. Once you are approved and moved into your home, we continue to help you along your way to becoming a homeowner. • Repair your credit by introducing you to our professional credit specialists. • Establish a good running credit. • Keep track of your down payment savings by mailing yearly statements.